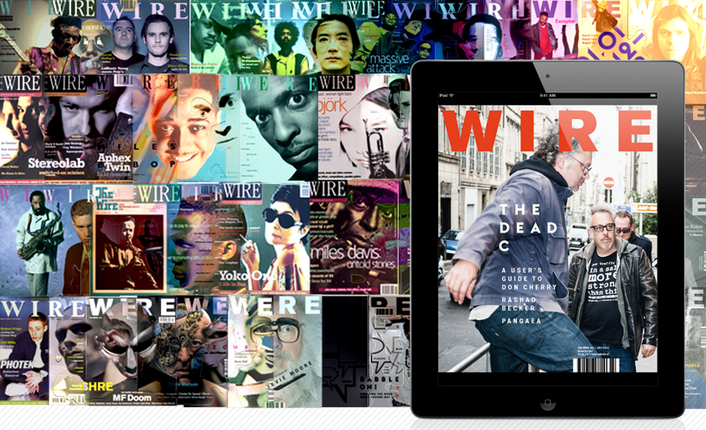 As of today, every single issue of The Wire since it kicked off in 1982 is available digitally. That’s 353 issues and 25,0000 pages of experimental music history, over 30 years, all available on the iPad/iPhone app or online. 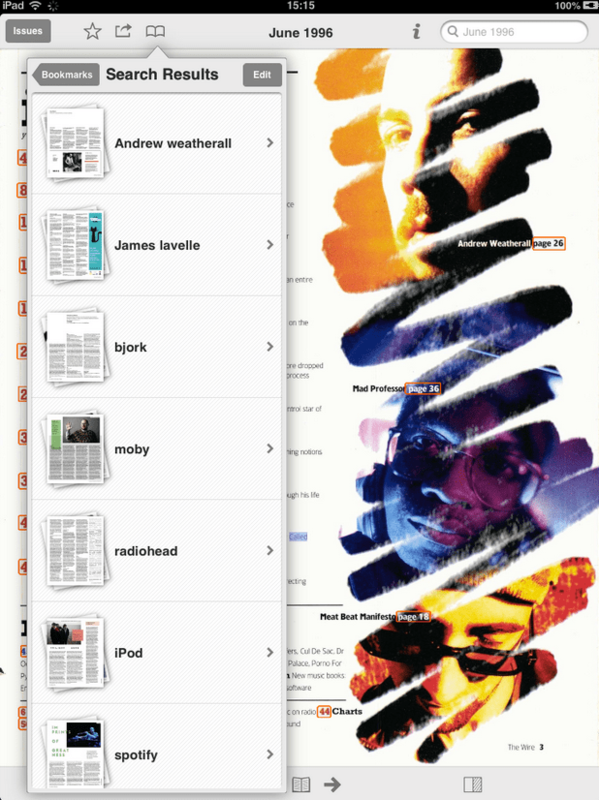 Imagine the entirety of The Wire’s history at your fingertips. If you’ll kindly pick your jaws up off the floor, we can tell you that the whole lot is fully searchable, too. So if there’s a specific artist, group or review you’re after – no matter how obscure – look no further. Say, for example, you’re dying to find the first time Andrew Weatherall made an appearance in The Wire. You can not only find every single mention of him, you can bookmark your search to come back to later, and you can tweet it directly from the app. You can trace musical history through its pages, and search the gadgets which have shaped the way we listen to it. Like the iPod. Written in response to a comment on the ‘smug fraternity of iPod ownership’ then emerging, the incensed reader claims that ‘by the very act of transferring a CD to a hard disk, iPod users reveal themselves to be no lovers of music.’ Would we still say that’s true? I doubt it! By July 2012, we see the iPod popping up in a review of ‘Shuffle Culture’ at the Brooklyn Academy of Music, which showcased a ‘conceptual revue of [Ahmir ‘Questlove’ Thompson’s] iPod playlist’ and its ‘emblematically postmodern’ bringing together of contrasting artists. 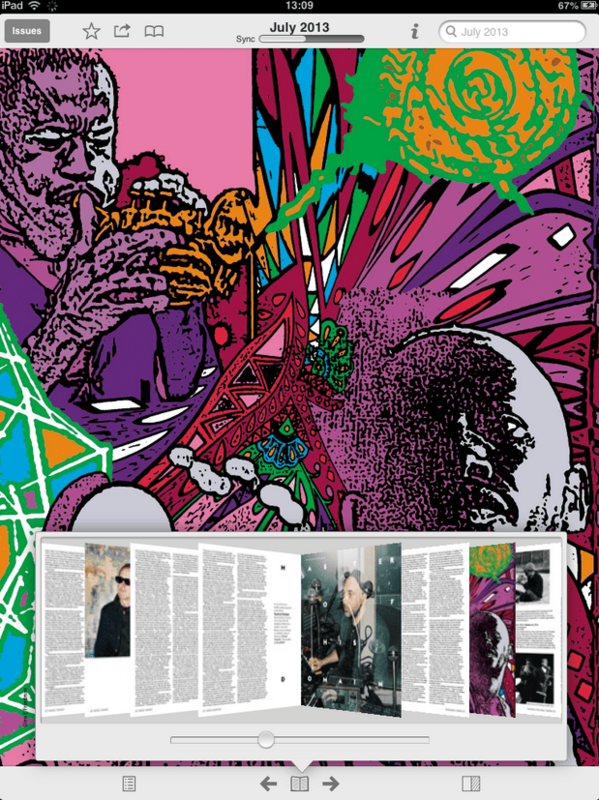 Other turns in the tide of musical thought include finger-pointing towards Spotify as responsible for the ‘decline of the album as a self-contained artwork’, in October 2009. By October 2012, Spotify was being credited with ‘stimulal[ing] an interest in an extraordinarily wide appreciation of music’. We’ve only just begun to flex the muscles of this powerful new tool for music lovers. Why not have a go yourself, and see what you can unearth?